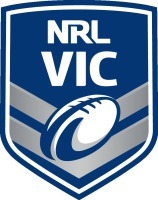 NRL Victoria have 12 players in the Combined Affiliated States team who will compete at the U18's Australian Secondary Schools National Championships starting this Sunday in Kingscliff, NSW. The Victorian contingent including Head Coach Janan Billings flew to Kingscliff today for a 3 day camp leading into the start of the Championships on Sunday. 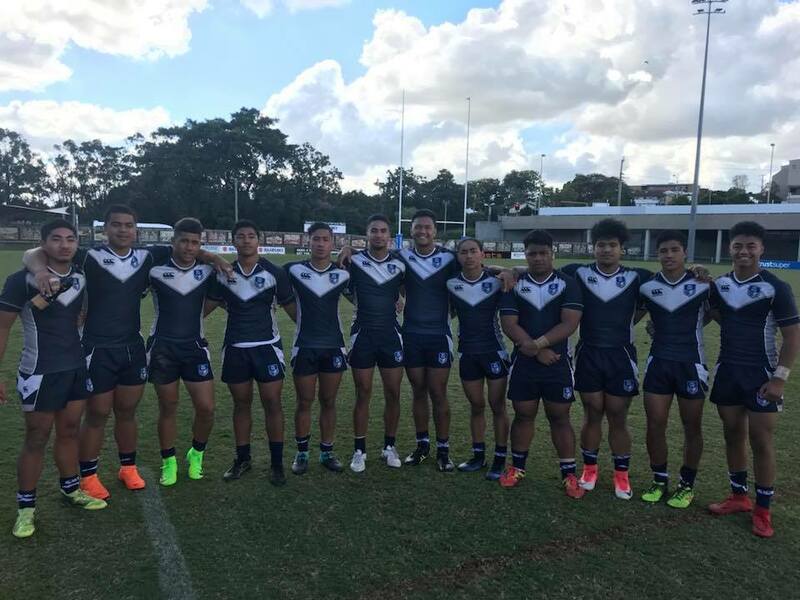 The CAS team, which includes 5 players from Western Australia and 3 from Northern Territory, were selected from the U18's Schoolboys CAS Championships which were held in Brisbane last month. 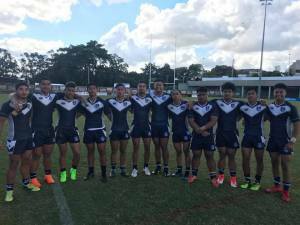 The CAS team will play NSWCIS on Sunday 15th July at 11:00am and ACT on Monday 16th July at 12:00pm before a day off on Tuesday. The CAS team will need to top their Pool to progress through to the Semi Finals on Wednesday.